Bumping this thread to see if anyone had a link to a set of longer Soundsmith-type screws. 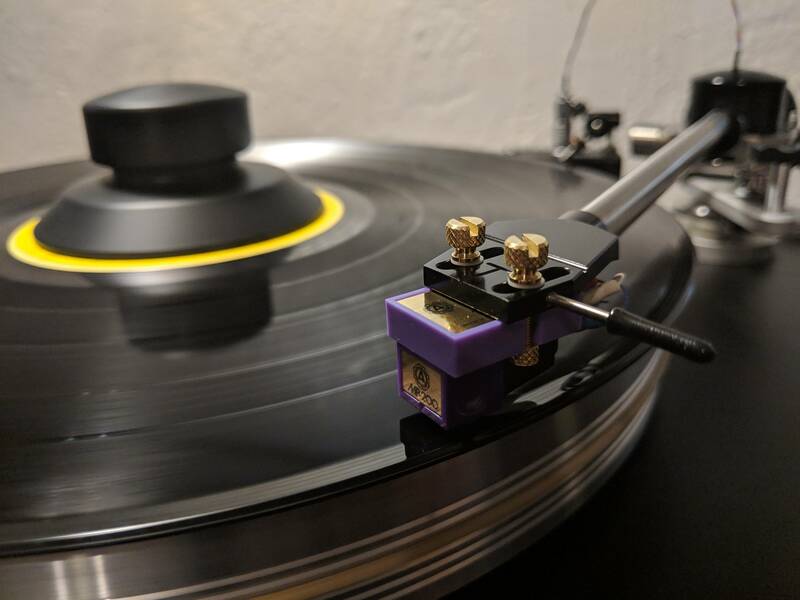 They worked perfect and added just the right amount of mass to get the tonearm resonant frequency to 10Hz, with the added benefit of quick and easy setup via thumb screws. I really like the included, matching brass knurled, rounded nuts that they provide to help with compatibility. They also seem to have a sonic improvement, with tighter bass and better separation. Also, very affordable.